Please only enter letters or special characters. Please note: Ice hockey jerseys and Wings for Life Personalised t-shirts are built to order which can add up to 3 weeks to advertised delivery times. Please allow an extra week for personalised football jerseys. Built to order products and personalised football jerseys cannot be returned. Training for the Wings for Life World Run? 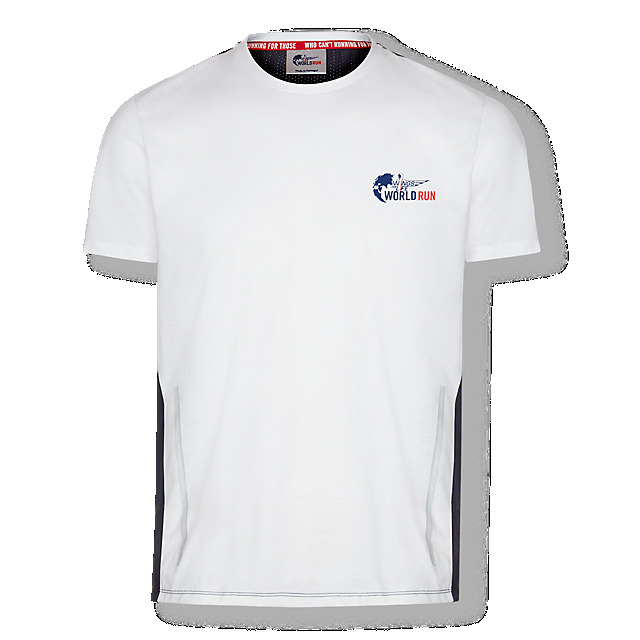 Stay motivated with the Performance T-shirt, a classic top in polyester, intended to help you meet your fitness goals. 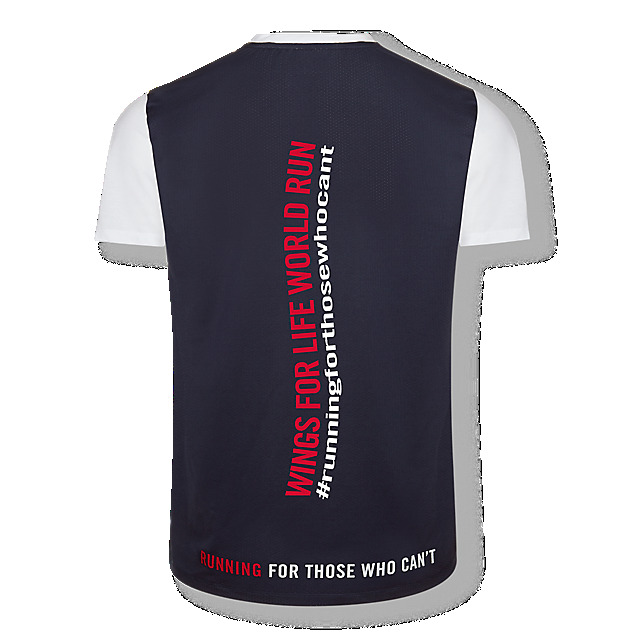 Designed in white and red, it has a Wings for Life World Run logo on the front and a "Running for those who can't" print on the back, and for extra inspiration you can also personalise the back with your name, number or slogan. With all proceeds going to Wings for Life, it'll ensure you not only look good, but you'll be doing good, too.